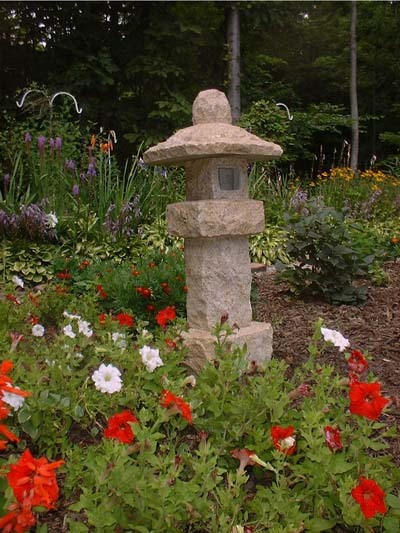 We chose gold granite to create our chiseled Gold Tier Lantern. Standing slightly over three feet high, it will add light and dimension to any setting. Easy six-piece assembly is already drilled for electric.